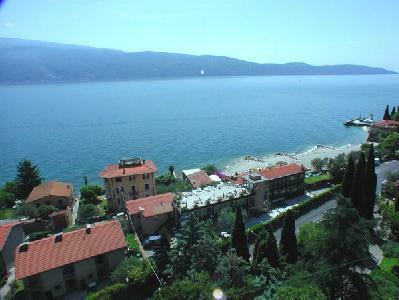 Hotel Lido is situated directly on the gravel beach. 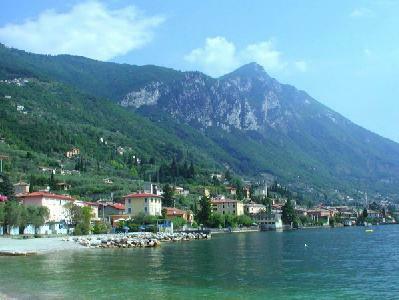 The closest city to the hotel is Riva Del Garda (16 km). Other cities: Rovereto (40 km). To make your stay more comfortable a lobby, a reception, a lounge and a conference room are available. The staff in this hotel speaks English, German, Spanish, Italian and French. For guests who wish to be mobile, bicycle rental can be arranged. A playground for children is available. Sunshades and sunbeds are available free of charge at the beach. 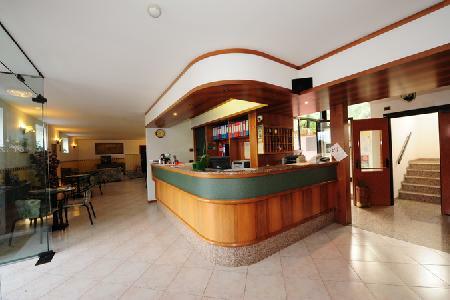 The hotel is within easy reach of markets, city centre and bars and restaurants. 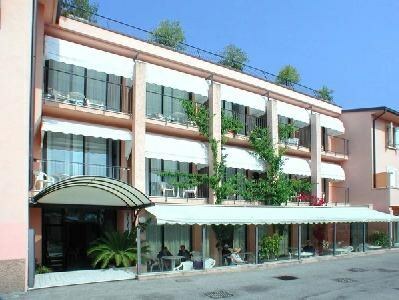 Distance from the hotel to: airport (107 km), Castello Di Arco (21 km), train station (38 km), Vittoriale Di Gardone (56 km), Cascate Di Varone (17 km) and Gardaland (71 km). For your entertainment the hotel features a TV lounge. Vehicles may be parked in the parking lot. Amenities: For convenience the following services are offered: wake-up service. Meals: The breakfast type is Buffet and it is provided from 08:00 - 12:00. 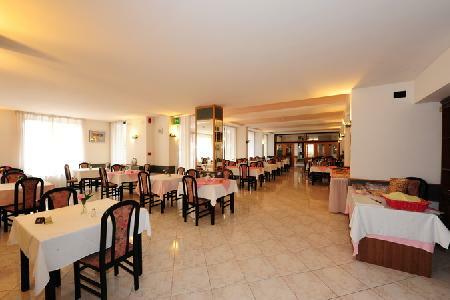 Lunch and dinner can be enjoyed in the restaurant. Sport and Leisure: A variety of activities are provided by the hotel such as table tennis. Guests who wish to be active on holiday can enjoy activities such as exercise in the fitness room. Additional Information: Payment facilities include Euro/Master Card and Visa Card. Additional fees may apply for certain facilities, amenities or activities.